I’m about to break what I would imagine is a cardinal rule amongst bloggers and proper journalists, I’m aiming this post at a demographic of one; and that one just happens to be SF&L’s editor Sacha. In addition to a carefree attitude towards rules I’m also blessed with a character flaw that I often like to excuse as a pro-active imagination. I find that, quite involuntarily, whenever there are gaps in my knowledge of any particular subject I have a tendency towards plugging them with guess-work and fabrication passed off as actual fact. This has led me to the decision that from what I do know of Sacha’s music taste I ‘know’ Rizzle Kicks will be the perfect distillation of said taste. 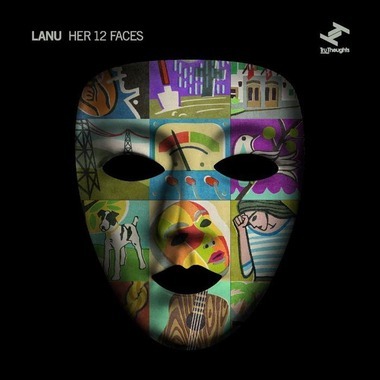 Lanu is the solo project of Lance Ferguson, who some of you may know from Australia’s The Bamboos. They are responsible for all kinds of sweet funk and soul. 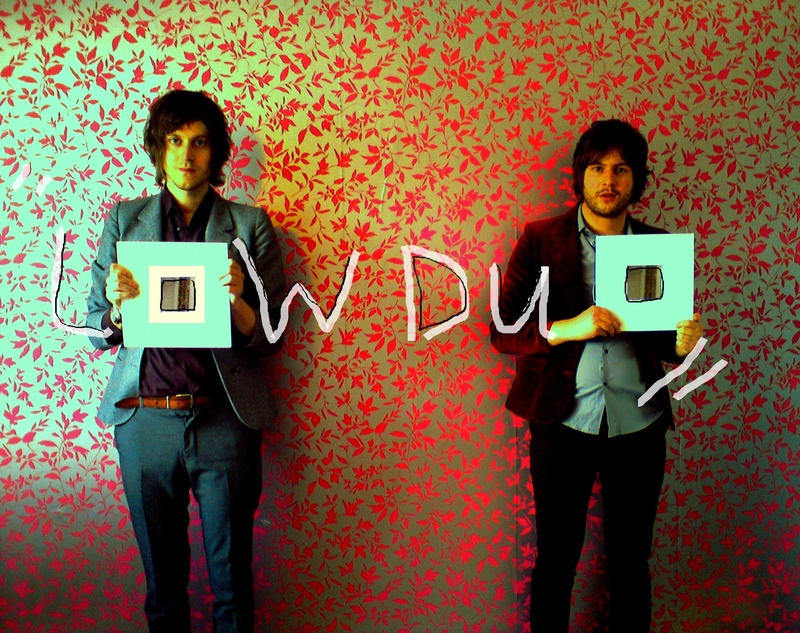 A couple of our favourite tracks from them include ‘Step It Up’ which features Alice Russell and their cover of the Kings Of Leon song ‘King Of The Rodeo’ (which we blogged a while ago). He recently released his second album under the Lanu moniker called Her 12 Faces on Tru Thoughts which is a blend of pop, indie, jazz and a bit of breaks for good measure. The second single off this album features Megan Washington on vocal duty, who is also responsible for singing on the Kings Of Leon cover. If this sounds like a good mix then, rest assured, I can tell you it is. Stream the song below and you can download it from Lanu’s bandcamp page for absolutely nothing. Spending a full day doing nothing leaves the mind free to wander (or wonder?). Such wandering led me to the realisation that, aside from an ill-advised stint at Loughborough University, I have yet to live outside of Yorkshire and a future move to Leeds does nothing to extend my borders. Fleeting panic was allayed when I discovered that I don’t need to move from my beloved Yorkshire when the most promising musicians and bands from around the UK are quite happy to move to me. 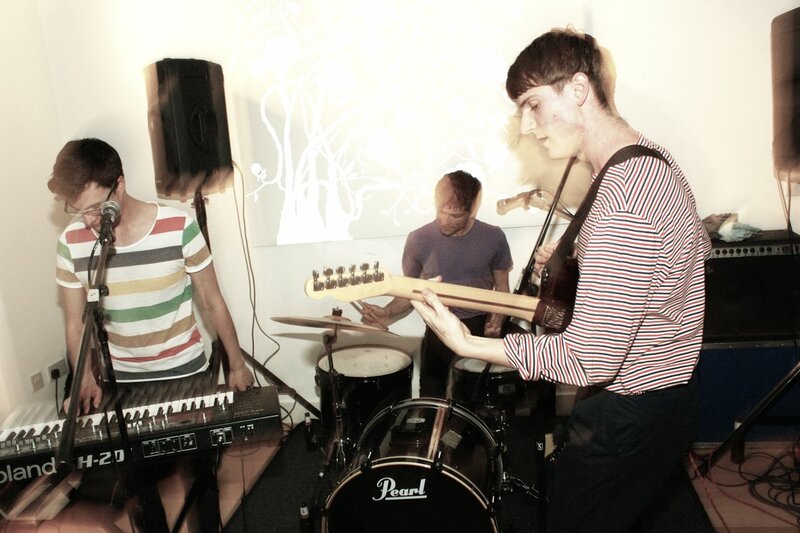 Eagulls are such a band! If you’re eagerly anticipating Tramlines as much as we are, then you’ll no doubt have noticed there’s been some big hitting local legends added to the bill recently; Heaven 17, The Kate Jackson (of Long Blondes fame) Group and Steve Edwards are heading up a Sheffield showcase on the Friday evening. It’s a great showing of former Sheffield musical powerhouses, but what of the showing from Sheffield’s current talent pool? Acts more in tune with those born after the 80’s? Well that’s where I thought I could be of use, I’d like to draw your attention to my favourite Sheffield band of this last year…. So what brings Wilbur crawling apologetically back from the woodwork? Tramlines of course! Sheffield’s annual sprawling, slightly incoherent, festival is again poised and ready to take the city by storm. With the official programme just released into the wild here I thought I’d lend a kindly hand and highlight some of the acts I’ve so graciously deemed worthy of your attention. For part I I’d like to shine the spotlight on…..
Good Morning, happy weekend and all that. We’ve got a piece of potentially very interesting news for you. UK-based producer and artist Nu:klea has started a competition for MC’s, singer and instrumentalists the world over, and he’s asked us to be a judge. It’s a pretty simple concept really: you download his beat, do your thing over the top of it and submit your entry before 31st July to be considered. Then the judges will listen to the entries, choose their favourites and they will be featured on his website for you to vote on. The winner will be announced on 14th August to much hype and pomp. If it sounds like your bag of tricks then head over to the site to read up on the small print (there’s not a lot, don’t worry!) and get to work. Remember to make sure you’ve got your entry submitted by the end of this month to be in with a chance. Here’s the track you’ll be working with, and you can download it from the soundcloud page. If you want to keep up with all the latest then follow Nu:klea on Twitter or Facebook. Or both! Umm. Yes, we do have (another) Adele remix. And it’s a pretty good one, to be honest! Hourglass Sea is possibly the best thing to have come out of Bradford. I know that expression is usually followed by a since… but I didn’t really think there was a since. 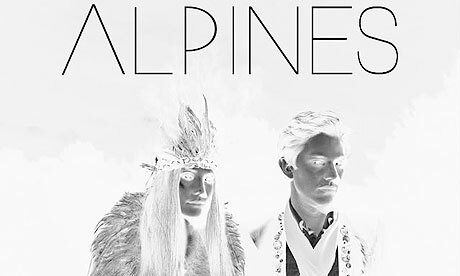 He has remixed/remade the superb pop song into something that you can imagine being played by a synthy, rocky band with a drummer on angry drugs in the background. You should really turn this one up very loud. 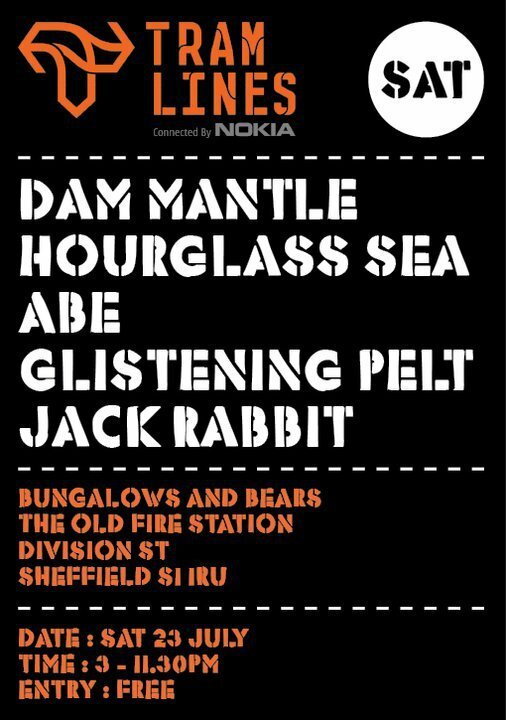 And if you like it then you can see him playing at Bungalows and Bears at the end of the month for Tramlines. Anyway, in light of this it is probably way overdue that we give the Steel City some more props, and what better way than by showcasing another of the fine bands coming from up north?